When is a car not a car? When it’s the Lotus Esprit 2014 that’s when. Unveiled in 2011 and updated later that year, the Lotus Esprit was initially rumoured to be axed in Autumn 2012. Lotus moved quickly to defend their project, suggesting that rumours of the Esprit’s death had been greatly exaggerated, but its stay of execution proved to be short-lived and the Esprit finally did bite the bullet earlier this year. All that is a lot of to-ing and fro-ing for a car that never existed. So how did the 2014 Esprit get pitched in the first place, and why didn’t we ever get to see the finished product? The Esprit is something of a Lotus flag-bearer, initially designed by Giorgetto Giugiaro in a distinctive ‘polygonal’ style and launched at the 1975 Paris Auto Show. Subsequently five different versions of the Esprit rolled off the production line from 1976 through to 2004, with the vehicle’s conversion to a submarine in the James Bond film The Spy Who Loved Me helping to cement the car as a cult classic. Perhaps unsurprisingly then, when Lotus unveiled the proposed new Esprit 2014 at the back end of 2011, the buzz on the blogs and twitter feeds of car fanatics worldwide would have generated enough kinetic energy to power its proposed slated 570HP V8 engine. 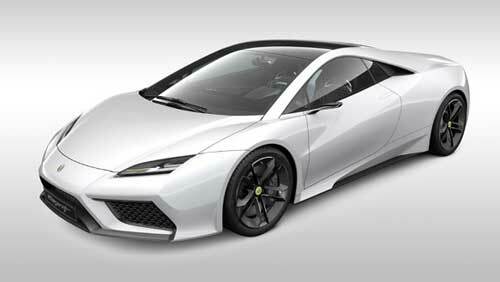 “I think we’ve created a new icon,” said Group Lotus’ Chief Executive Officer Dany Bahar at the time of the launch, “a car people will find hard to resist.” So if we were set to find it hard to resist buying the 2014 Esprit, how did Lotus manage to resist producing it? The answer will perhaps lie in the fact that Dany Bahar is no longer Chief Executive Officer of Lotus. He is no longer working for Lotus at all in fact. And it wasn’t a particularly magnanimous split either, with Bahar currently suing Lotus for unfair dismissal, to the princely sum of £6.7m no less. Bahar was suspended by Lotus just a couple of months after his bold predictions on the 2014 Esprit and was sacked by the Norfolk based firm in the summer of that year. 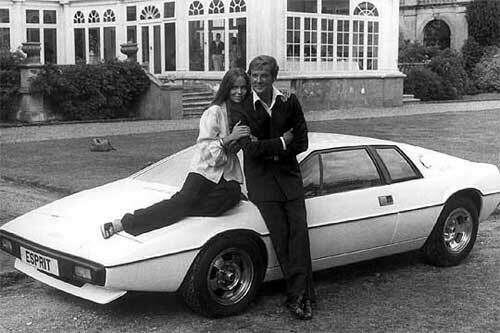 It was reportedly Bahar who had tabled the ambitious product development plans for Lotus which included the Lotus Esprit alongside four other vehicle models. That plan was described by some as ‘basically unworkable’, an attempt to have it all when it was not really feasible or necessary, like taking out a new annual insurance policy, when one day car insurance is sufficient. James Bond helped make the Esprit a cult classic. The unworkable nature of this project meant that following Bahar’s suspension the five new-car projection was rethought and the plan was put on hold completely when Lotus’ parent company Proton was sold to the Malaysian investor DRB-Hicom. With Lotus struggling financially they were forced to submit revised business plans to their core investors which saw the other four vehicles in the five-pronged launch ditched but plans for the Esprit maintained. Eventually though in the summer of this year the axe did fall on the planned Esprit, as Lotus reconfigured their strategy to satisfy the continued investment of DRB-Hicom. The UK racing car staple will now focus on development of existing models over ambitious new vehicles meaning that for now at least we will have to root through our back catalogue of 007 films if we want to see a Lotus Esprit in action. 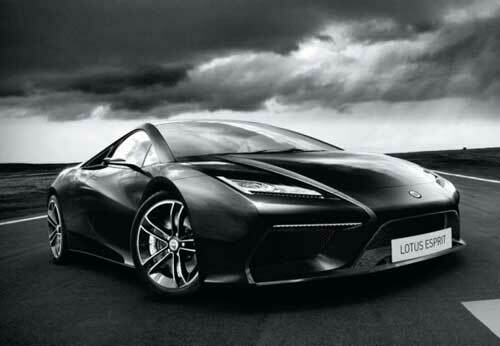 It’s a shame the good looking Lotus 2014 will never see production.